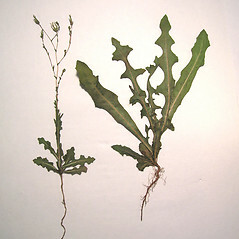 Cultivated lettuce (Lactuca sativa) has been around for thousands of years, but is apparently derived from prickly lettuce (Lactuca serriola), native to Eurasia and itself a common weed in North America. 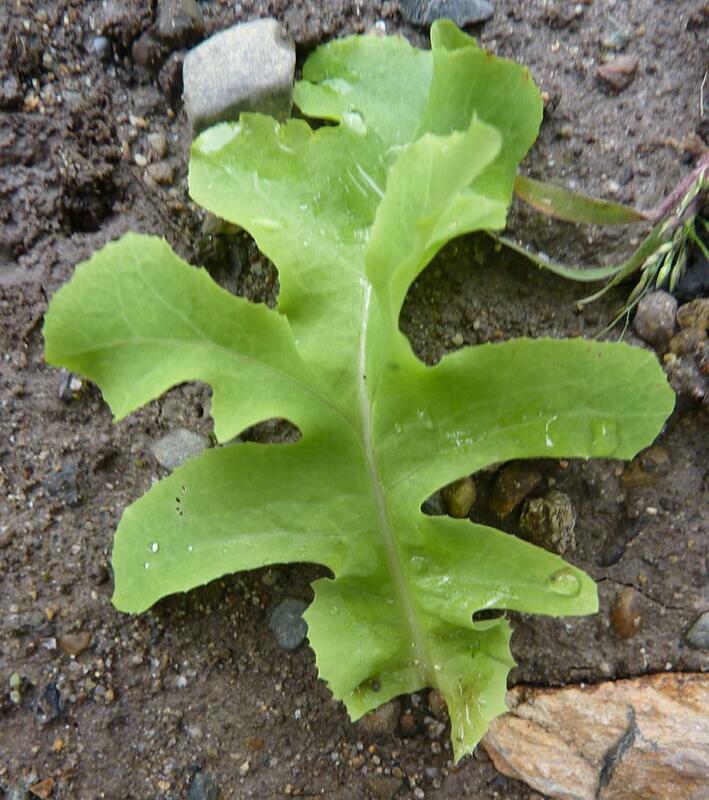 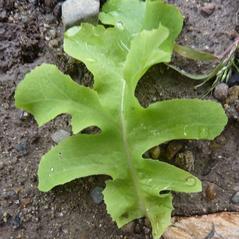 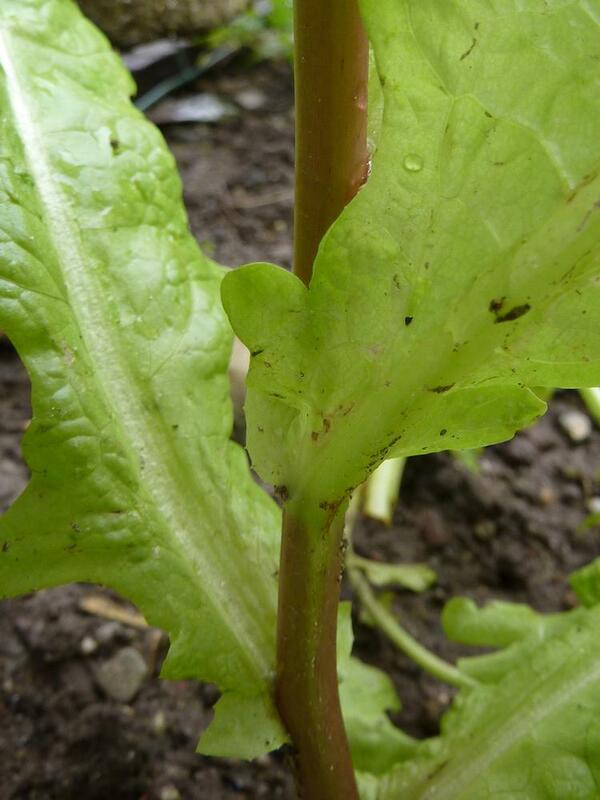 As a naturalized weed, cultivated lettuce is typically ephemeral, but it is found throughout most of the world. 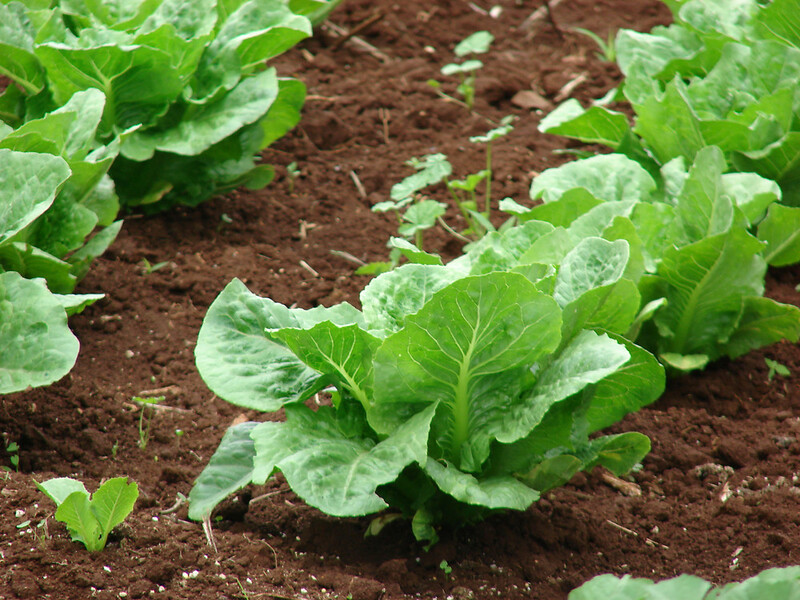 Lettuce is unquestionably the leafy vegetable most eaten by humans, and hundreds of cultivars exist. 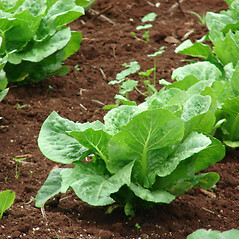 cultivated lettuce. 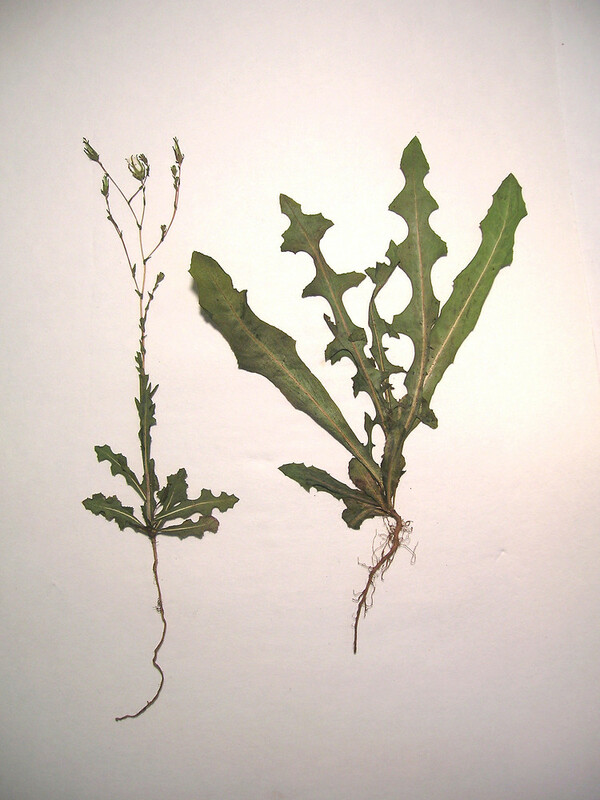 MA, ME. 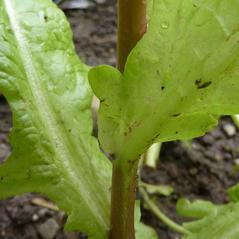 Gardens, compost heaps, fields. 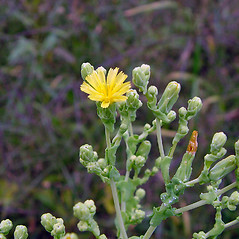 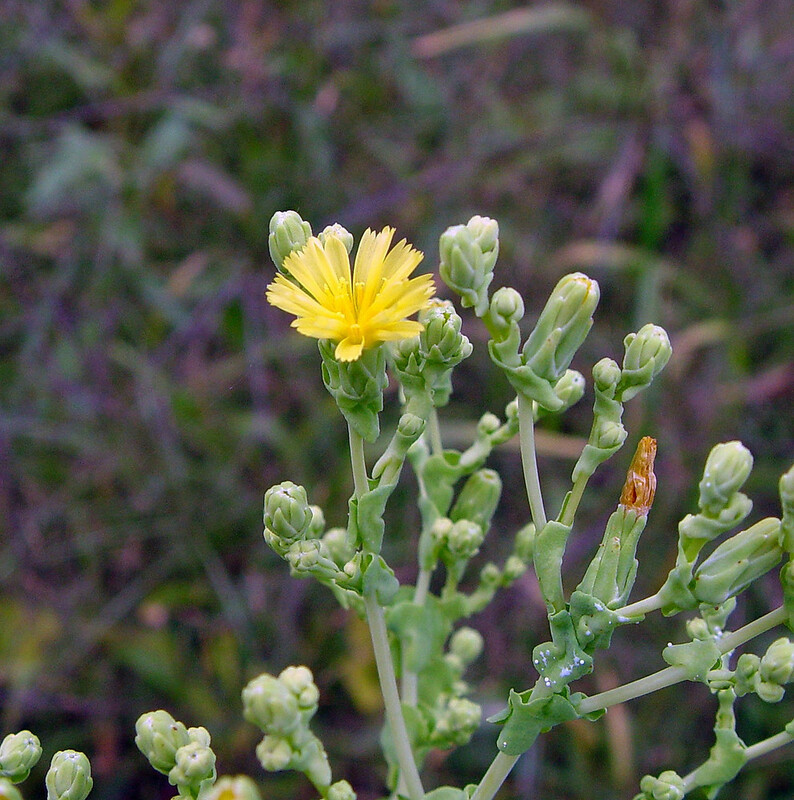 Lactuca sativa is further characterized by a yellow corolla, white pappus, involucral bracts erect in fruit, and a flat cypsela body that has 5- to 9-nerved faces, the body terminated by an elongate, filiform beak.